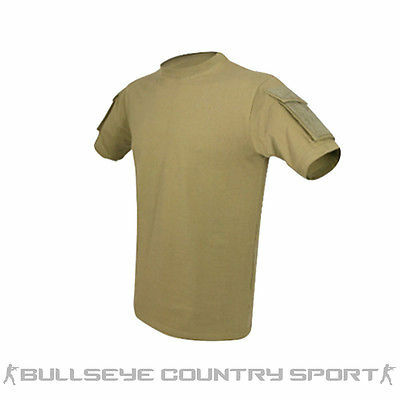 With a range of t-shirts made from high quality cotton materials this simple piece of clothing is essential when playing airsoft or when out hunting. 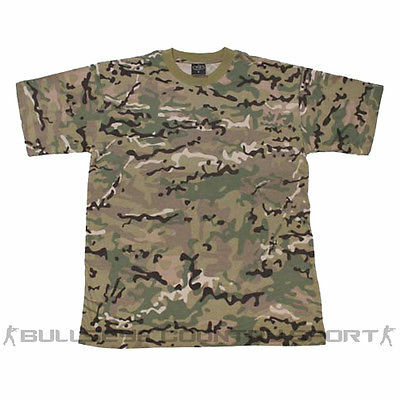 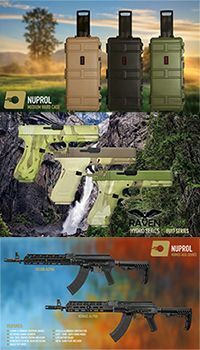 Available in a range of colour's and camo's including black vcam and night camo. 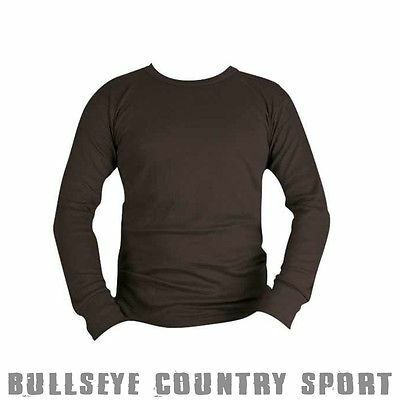 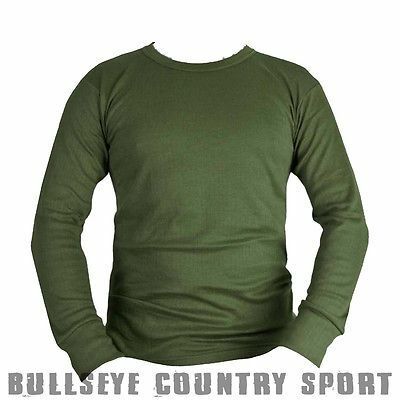 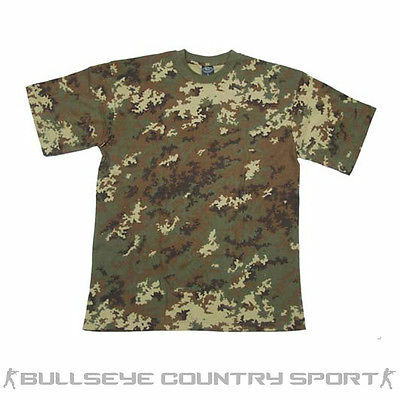 Bullseye Country Sport's range of military and army style t-shirts are ideal for combat situations especially with brands such as Viper and Kombat UK, offering quality men''s and unisex top's both long and short sleeved.